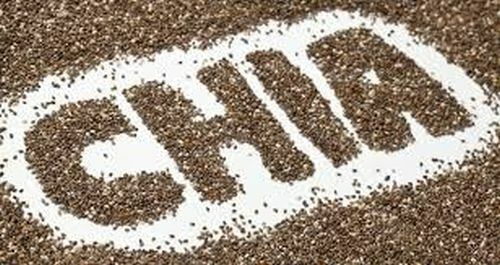 Chia seeds are a super food which help to regulate your blood pressure while positively impacting your cholesterol levels. The fiber content in Chia seeds is fantastic while also containing a fatty acid termed alpha-linolenic acid which is critical to good cardiovascular health. Aztec warriors would use Chia seeds to give them a boost of strength when they need it most. Today any active individual can benefit from the energy boost given by just a small packet of seeds. 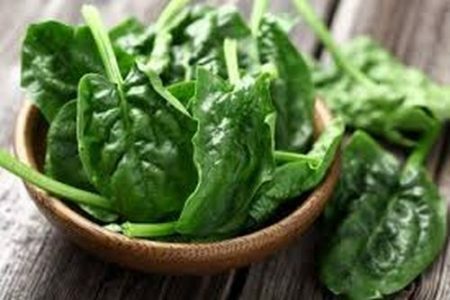 Spinach - a leafy green cruciferous vegetable is one of the best natural supplements to control blood pressure. The fiber, folate and potassium will help to clear your arteries and promote free-flowing blood throughout the body. Feel free to experiment as spinach is a very versatile vegetable which can be used in a range of ways from curry to stew. 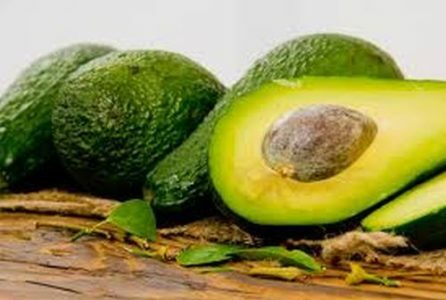 Avocado is another superfood which is excellent for your heart health and blood circulation. It reduces bad cholesterol while increasing good cholesterol. It is also a great source of fiber, minerals and vitamin K which stimulates the quick healing of wounds and prevents blood clots. 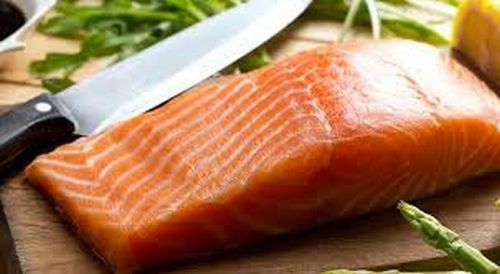 Oily fish - such as salmon or tuna eaten twice a week (at least) to guarantee yourself a much healthier heart and rate of blood flow. The omega 3 fatty acid is excellent for your heart while giving a range of cognitive and mood enhancing benefits as well. Fatty fish is specifically beneficial for healing narrowed arteries. 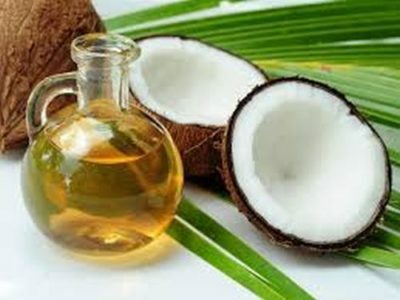 Coconut oil is a healthy source of saturated fat which will help keep your arteries healthy and your blood flowing well. Too much saturated fat is horrible for your health however stick to between 15ml to 30ml daily and your cholesterol will be capable of being transformed into compounds which can be used and processed by your body with ease. 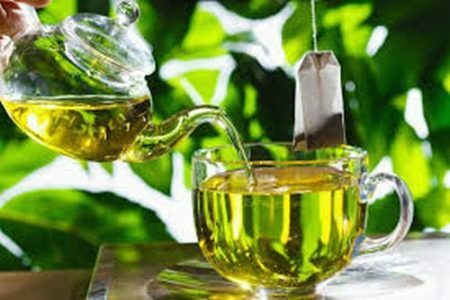 Green tea is one of the best natural sources of catechins. These catechins help the body during digestion and are powerful antioxidants. One to two cups of green tea per day holds benefits for your entire body while specifically clearing your arteries and assisting your heart in the process. Broccoli is one of the best sources of vitamin K around which means that it will prevent clogging and reduce stress on your arteries. 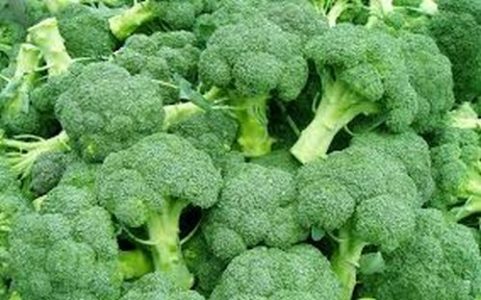 Never overcook broccoli or most of the nutrients are destroyed. Steaming it for just a few minutes is the best way to retain all of the nutrition. 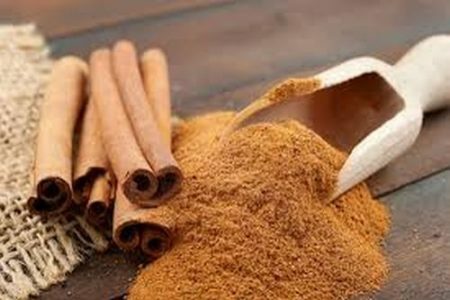 Cinnamon is a spice which is fantastic for balanced blood pressure and reducing cholesterol levels. As little as five grams of cinnamon per day will make a significant impact on your cholesterol while also giving you a steady supply of essential antioxidants. 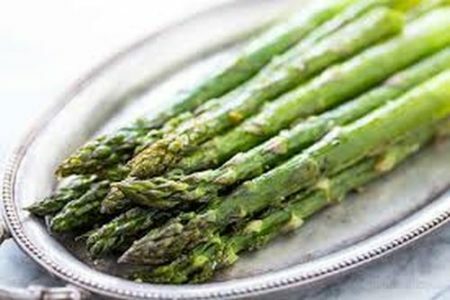 Asparagus is a vegetable which is more expensive than most due to two factors, its unique taste and the sheer amount of nutrients which it contains. Supplying you with fiber, vitamins and nutrients which all help your blood circulation and heart health, there are few other vegetables which are as good for you in as many ways. 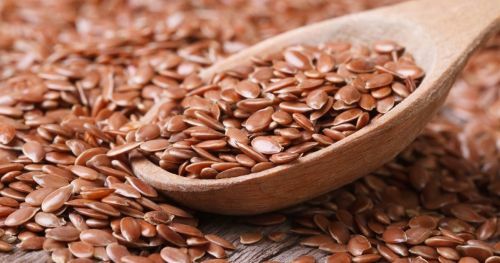 Flax seeds are a great source of alpha linolenic acid which lowers blood pressure effectively while reducing inflammation in your arteries. Just a small number of flaxseeds daily will ensure healthy circulation throughout your body. Just sprinkle a few over your cereal or add flax seeds to a daily smoothie. Turmeric is an ancient cure-all which has over 3000 specific uses confirmed by modern medicine. Its antioxidant, anti-inflammatory and antibacterial properties will reduce plaque build-up and inflammation which will give you healthy arteries in no time. 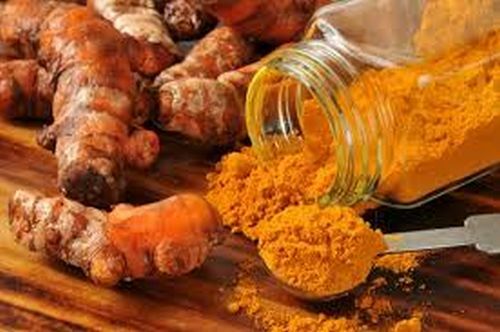 The curcumin in turmeric reduces fatty deposits in your arteries as well making this a great spice for cardiovascular health. 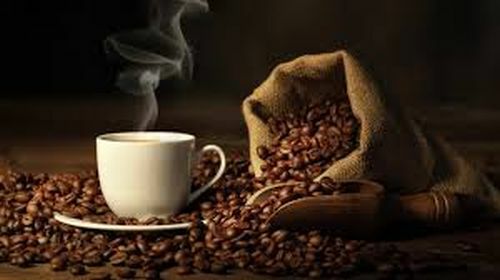 Coffee - three to four cups of coffee per day reduces your chance of developing heart disease significantly. While a stimulant, the right amount of coffee helps promote feelings of relaxation and well-being allowing you to act optimally while subtlely healing your body. Almonds are easy to integrate into any diet, making for a tasty snack on the go that is extremely good for you. It helps promote good cardiovascular health and good blood flow. Keep a bag on you to subdue your snack cravings in the healthiest way possible. Walnuts are a great alternative with the same effects for those who do not like the taste of almonds. 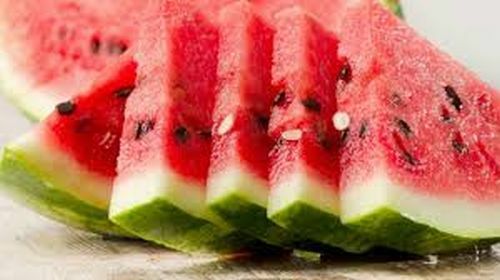 Watermelon is a refreshing snack which is high in the amino acid L-citrulline. L-citrulline lowers blood pressure while also reducing inflammation in the arteries. Watermelon also helps the body to produce greater levels of nitric oxide which is fantastic for the overall health of your arteries. Persimmons are an exotic fruit which may be hard to find depending where you live. If you can get your hands on this delicious versatile fruit, then do you best to stock up as it is extremely healthy. 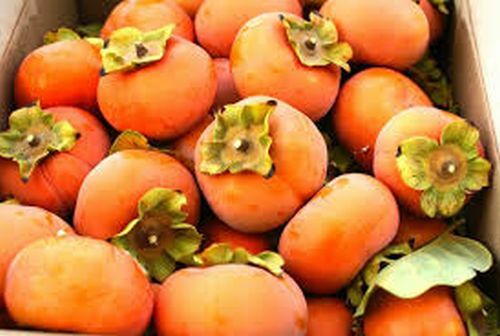 High in antioxidants which combat free radicals and polyphenols which regulate your cholesterol levels, persimmons can be cooked, eaten raw or even dried. 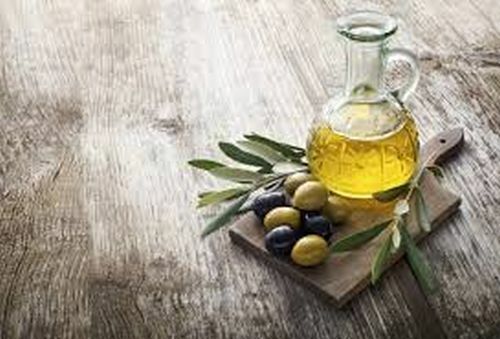 Olive oil - a Mediterranean diet which includes a lot of high quality olive oil is proven to reduce the chance of you developing any form of cardiovascular disease. Olive oil contains all of the essential fatty acids which your circulation needs to function perfectly. When buying olive oil try your best not to skimp and resort to cheap olive oil as the cheaper brands tend to blend inferior oil with little to no health benefits. 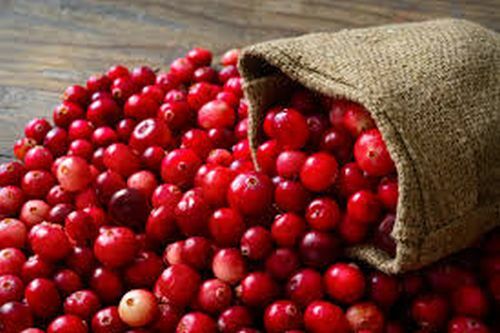 Cranberries supply a range of antioxidants which benefit our heart, cholesterol and circulatory system. Just a glass of cranberry juice each day will benefit your body in many ways, ensuring that your circulation is up to scratch. If you are looking for similar health benefits without the sharp flavor of cranberries, give red or black grape juice a try for lesser but matching benefits. 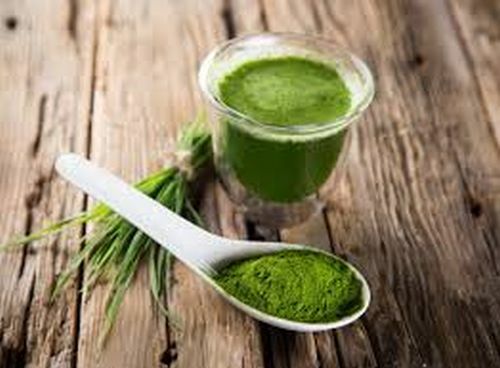 Spirulina is a form of algae which can be taken as a supplement or added to smoothies, cereals and other various health recipes. It is full compounds which complete amino acid chains which facilitate cell repair. Spirulina also contains fatty acids reduce artery damage and other natural chemicals which regulate lipid levels. Orange juice is packed with vitamin C and a range of other essential nutrients and minerals which have a great benefit to your entire body. Specifically, orange juice helps regulate your blood pressure while reducing any artery damage which may be present. 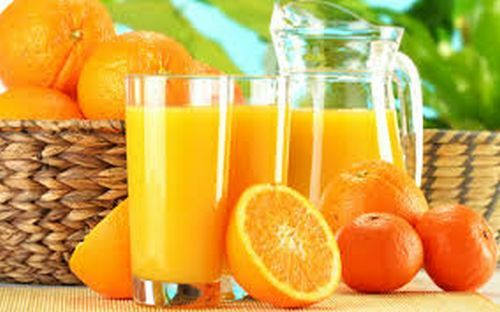 Avoid juices which contain sugar and juice oranges yourself when possible. This gives you the peace of mind in knowing that you are getting the best nutritional benefit possible. Pomegranates have some of the most powerful antioxidants around. 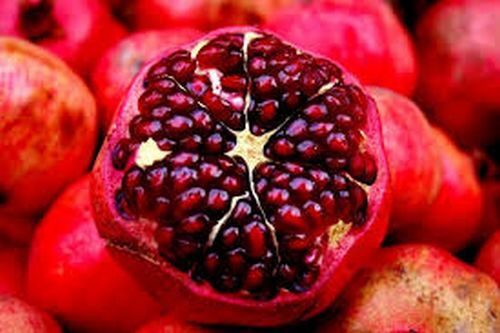 Including pomegranate into your diet will help reduce the chance of blood clots occurring while also reducing the stress which arising from the oxidation process. The seeds of this healthy fruit can be included in salads while the juice is a great tasting alternative to common refreshments.